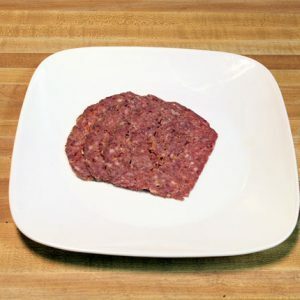 This is the ground version of the chunky. 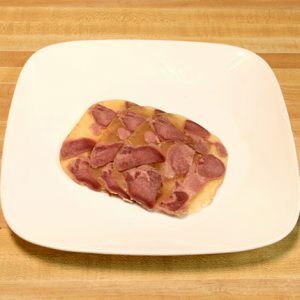 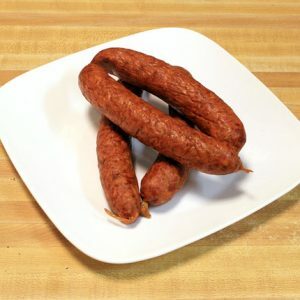 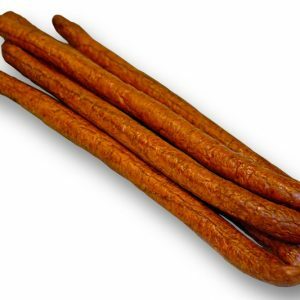 It is made with veal and pork and is a nice lean kielbasa. 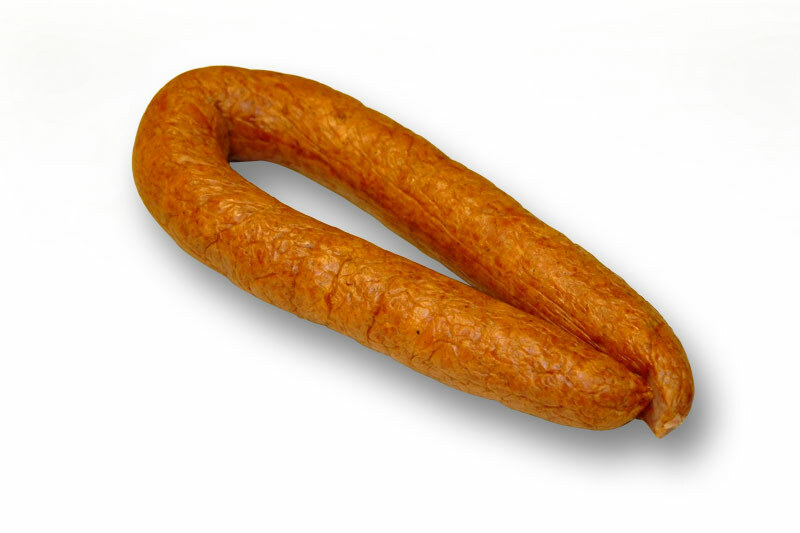 The only difference from the chunky sausage is the texture.